What Are Your Children Really Seeing on The Internet? 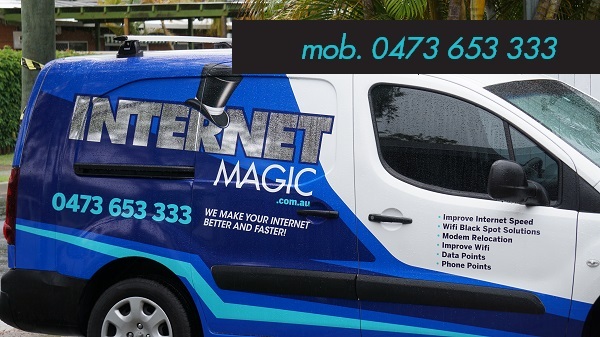 Call Internet Magic Today and Keep Them Safe! It's a parent's worst nightmare; you're in your Brisbane home, thinking everything is ok, meanwhile your child is online talking to a predator who is hiding behind a sweet, child-like name; 'Lucy' or 'Johnny'. Your child thinks they've finally found the perfect friend but it's a secret friendship, and they have to be loyal to their friend of course. After all, Lucy is the only person who is excited to talk to them each day and knows all of their secrets. But how do you keep your kids safe from a fifty-something year old predator who is sitting behind the other computer? Well, when our kids are too naive to know what websites and chatrooms are safe and which aren't, we can help them by putting parental locks in place that simply block the known problem websites and other content that could be affecting your child in a negative way. It's really scary to think that, not only can almost any kind of depravity be found using a simply internet search, but that our kids are often better at using technology than us, and we can feel helpless when it comes to protecting them from these problem websites. But don't despair yet, I have the perfect solution! 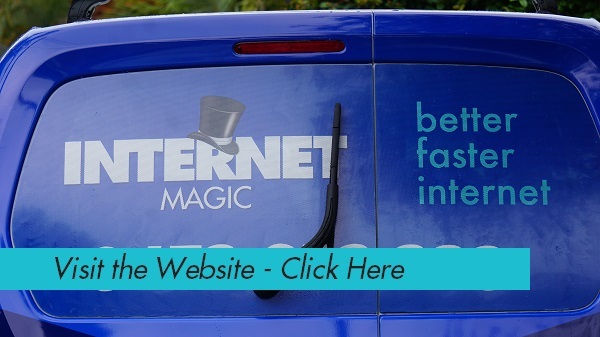 Internet Magic Stop Harmful Websites in Their Tracks! Although there are some cleverly designed websites out there to lure children in, they won't outsmart me, your local Internet Magic technician Doug. 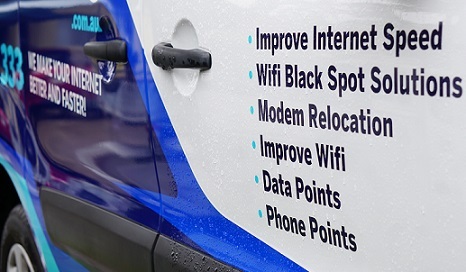 I specialise in internet and I.T and I love nothing more than to help you stop harmful people and content from getting onto your children's screens. Not only are there certain settings and programs I can use to filter out or block these websites, or help you to put parental locks on and off the computer depending on the user, but, making it hard for predators to target your children normally means that they won't bother and lose interest. 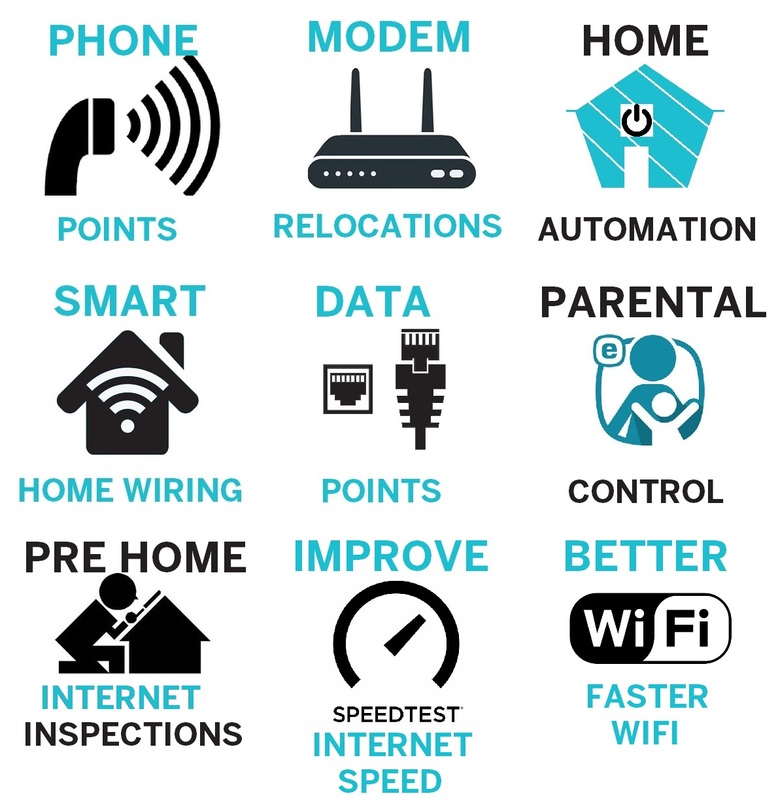 You aren't alone when it comes to trying to navigate the world of internet safety, so why not give me a call today and make your home a child safe one!